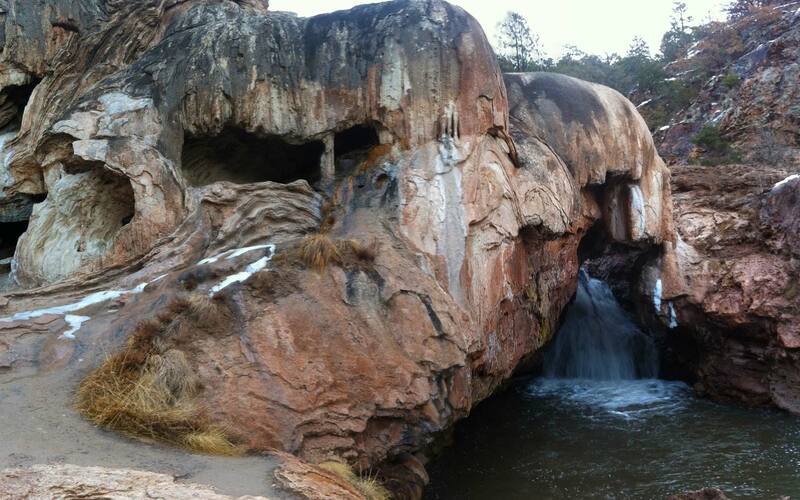 New Mexico is sitting on an untapped gold mine. Well, not quite a gold mine (although we do have some), but in terms of natural resources, the oil and gas located on New Mexico’s federally-owned lands is about the same. New Mexico is among the top oil and natural gas producing states in the nation. These industries are the foundation upon which New Mexico’s economy and budgets are built. However, we’re like a car that is only firing on four of six possible pistons. That’s because so much of our lands are owned by the federal government and thus, underutilized. A whopping forty-one percent of New Mexico is controlled by Washington. Some of these lands are completely off-limits to economic activity as they are owned and managed by Native tribes and the DoD, but more than 20 million acres currently managed by the Fish and Wildlife Service, National Forest Service, and Bureau of Land Management, could be considered for oil and gas exploration. At a time when New Mexico’s economy is struggling, the positive economic impact of accessing these resources would be tremendous. A new report from Dr. Timothy Considine, professor of energy economics at the University of Wyoming, the results of which were released by the Rio Grande Foundation, found that New Mexico could see an increase of 68,000 new jobs, more than $1 billion in new tax dollars, and $8.4 billion in additional economic growth if energy production was allowed on these lands. To say that these numbers represent an economic game-changer for New Mexico is an understatement. We could go from struggling economic laggard to having plentiful jobs and economic-prosperity. Look at North Dakota. That state’s economy grew by an incredible 13.4 percent in 2012 while the nation as a whole grew by only 2.5 percent and New Mexico grew by a paltry 0.2 percent. The unemployment rate in North Dakota is just 3 percent, lowest in the nation. This is the result of technological advances that have unleashed an energy boom in North Dakota. But having the land under state and private control has made a big difference. Only 2.7 percent of North Dakota is controlled by Washington as compared to New Mexico’s 41 percent. 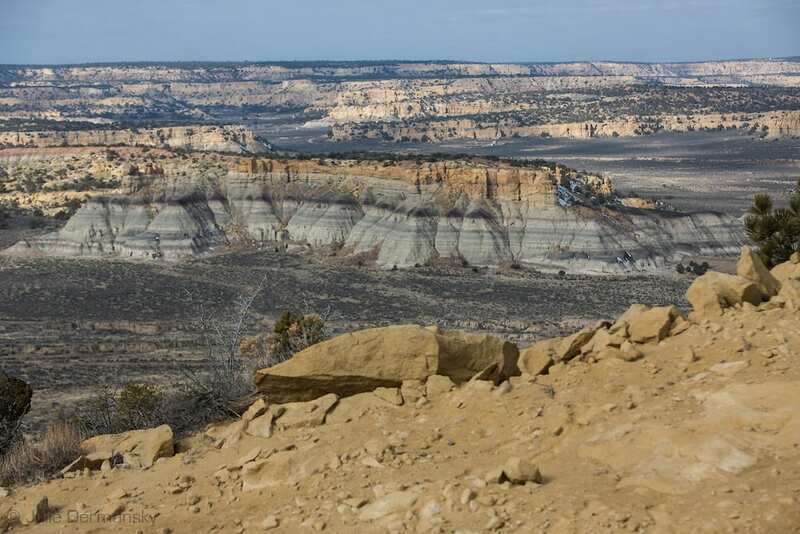 Proposals to shift New Mexico’s federally-controlled lands to the state will undoubtedly set off alarm bells among the environmental community, but they shouldn’t. After all, in terms of environmental problems on New Mexico’s federal lands, the recent epic forest fires are among the most significant. They are being caused by federal mismanagement. Under a regime where the state controlled these lands as has been proposed in the Legislature, a portion of the $1 billion in new tax money collected could be used to manage New Mexico’s federal lands in a way that prevents forest fires, allows for multi-purpose uses, and restores the lands to pristine conditions in the wake of any energy or other uses. Unfortunately, Washington lacks the focus to invest these resources and has mismanaged New Mexico’s lands to the point that each June massive new forest fires are expected. There is no doubt that the current Administration in Washington will oppose any shift of federally-controlled lands to state control. But as New Mexicans, as we saw with the bi-partisan effort to restore the withheld $26 million in royalty payments, we can move mountains when we unite. Environmentalists, outdoors enthusiasts, frustrated job-seekers, traditional users, and political leaders looking to goose the economy should come together to support efforts to restore poorly-managed federal lands to state control.